Franck Kessié’s only goal in the 78th minute wasn’t enough for Milan to secure a win. In the 90+4′ Joaquin Correa equalized and secured one point for Lazio. 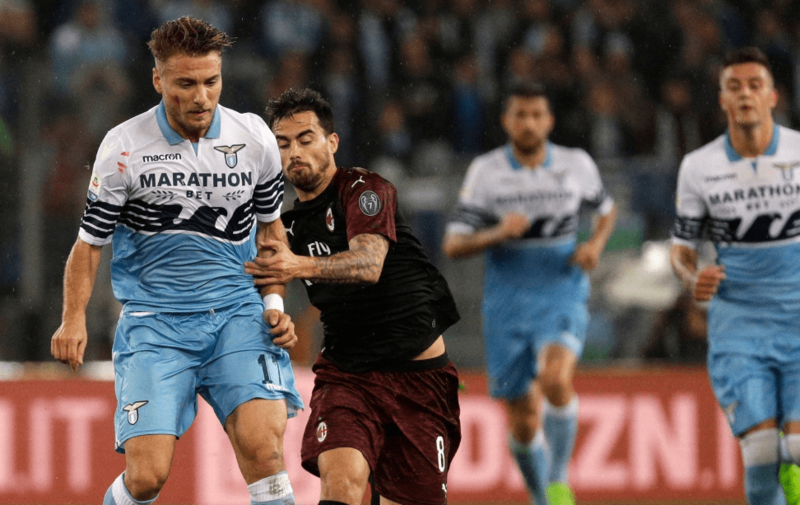 Lazio currently has 23 points and is 4th in the league, while Milan has 22 points and is 5th.